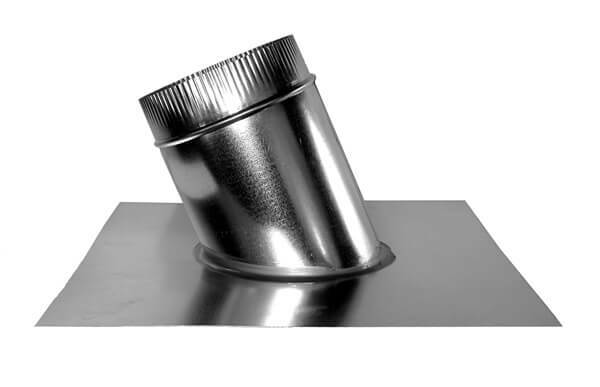 The FAMCO PB Round Vent Base – Pitched. 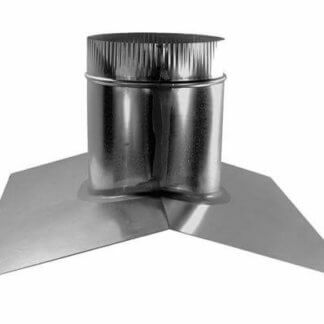 Used with a Globe Vent or any other round based roof vents without a flange. The Pitch Base PB is for pitched roofs. 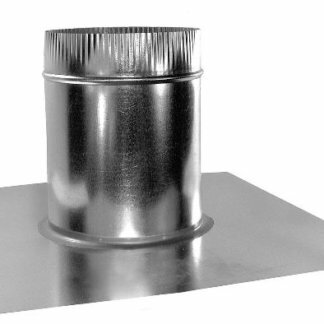 This product features a large flange for easy installation and leak protection. No field trimming required. Weather proof construction. Crimped for secure fitting of ventilation units. Quality constructed in 28-24 gauge Galvanized steel. 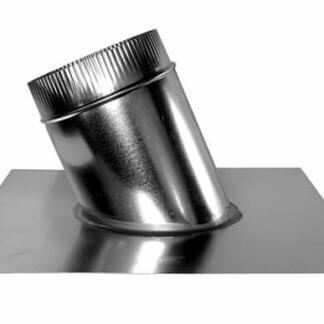 The FAMCO PB Round Vent Base – Pitched comes in a range of sizes with diameters: 4 inch, 6 inch, 8 inch, 10 inch, 12 inch, 14 inch, 16 inch, 18 inch, 20 inch, 22 inch, and 24 inch. 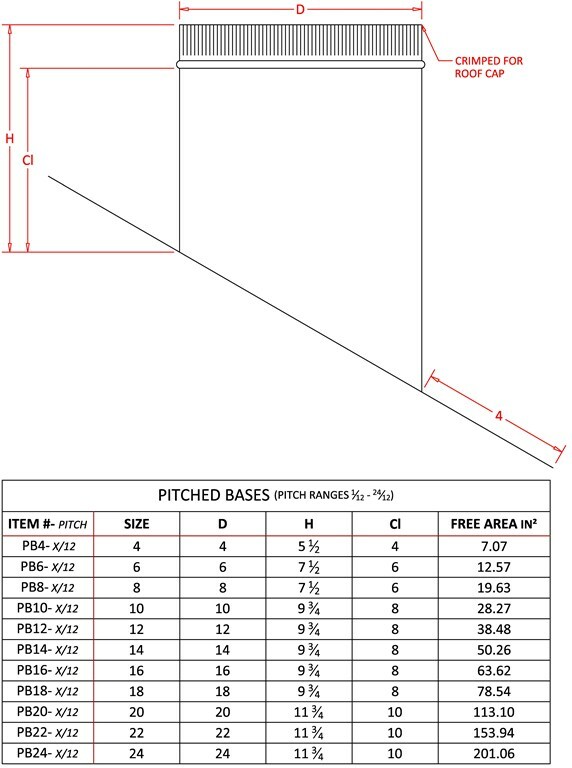 When ordering the pitched based bodels, be sure to select the correct pitch/slope option for the specific roof to be installed on. This is a custom product built to your selection of diameter and pitch/slope. 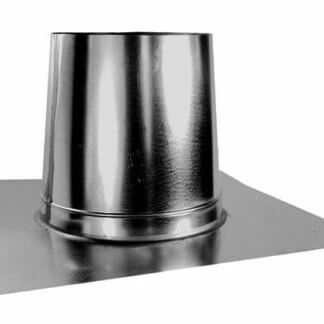 The FAMCO PB Round Vent Base – Pitched is manufactured by Famco in the United States and comes with a 1-year warranty against product defects and workmanship. If you have any questions about this product, please refer to the FAQs above or feel free to contact us by phone or email.